The 2017 Outer Coastal Plain Sangiovese was estate grown in our New Jersey vineyard and was harvested on September 27, 2017. The must was fermented to dryness with a yeast strain isolated from a Languedoc terroir. The resulting wine was aged in new American Oak casks to promote a roundness while preserving the wine’s fruity character. 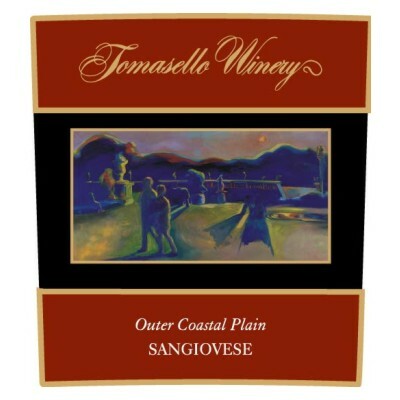 The 2009 Outer Coastal Plain Sangiovese was estate grown in our vineyard and was harvested on September 25, 2009. The must was fermented to dryness with a yeast strain isolated from a Languedoc terroir. The resulting wine was aged in 2nd year American oak casks to promote a roundness while preserving the wine’s fruity character.